I love a good hot sauce and also a good story. SAAS has both going for it. Students got together to come up with ideas to raise money for good causes. One student was a sauce guy, so they decided to run with a hot sauce. I teach college, so you've got me right there. Of course, there are hot sauces and then there are hot sauces. If the flavor is not there, then it's a thumbs down from me no matter how great the back story. In this case, the students went with fresh ingredients and spices and really came up with a wonderful flavor. Here you can see our dinner last night. 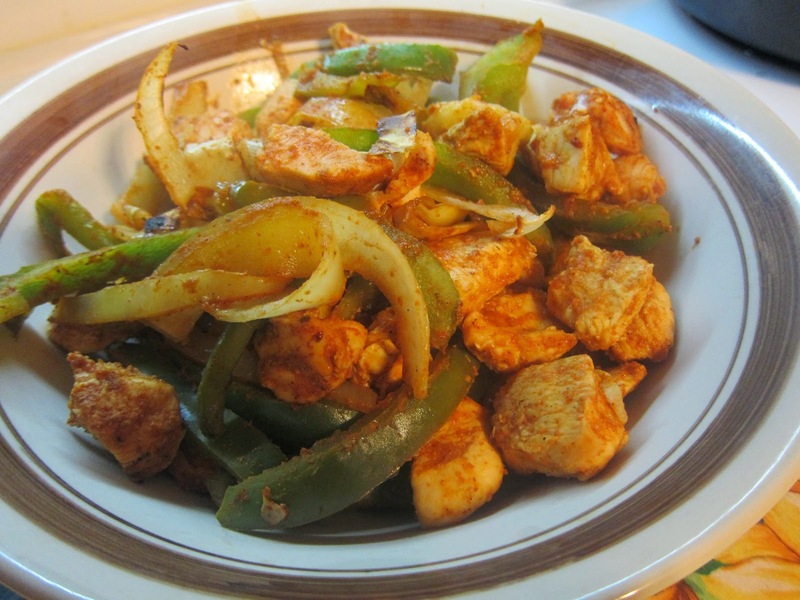 I grilled the chicken, green peppers, and onions in a grill wok over medium heat. In 15 to 20 minutes I had a plate full of yuminess flavored with SAAS. We used large Mexican wraps to make our dinners. So, I guess you could call them grilled fajitas or tacos. Either way, these were really tasty. One thing I would say is that when SAAS says hot, they do mean hot. The flavor is not over the top but hotter than if you buy grocery brands (where hot is usually a light ding). So, I'd say go light until you find your sweet spot on this hot sauce. 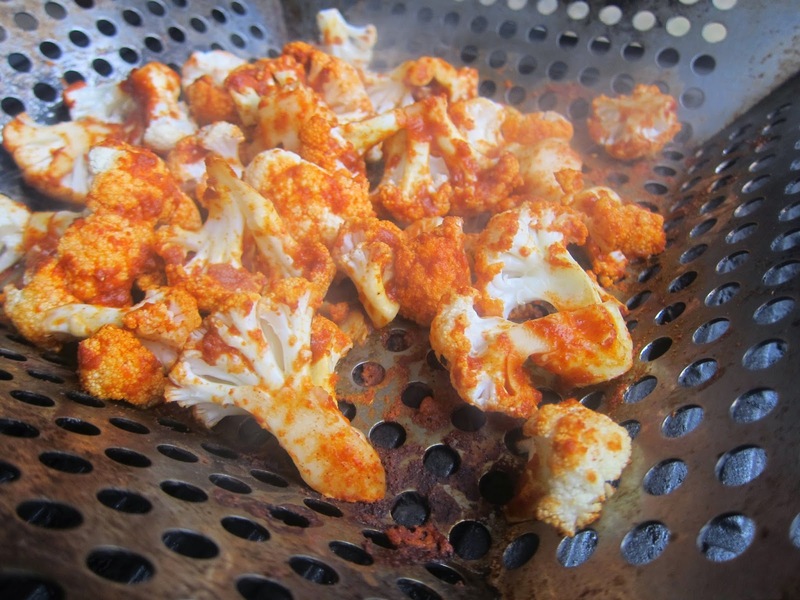 I've also made SAAS grilled cauliflower which gives you a really healthy option on the grill. Here's how to make grilled cauliflower. Next up, I'm thinking hot wings, but I still love to do them in oil in cast iron on the stove. Some southern habits are hard to break. If you want the ultimate indoor hot wing recipe, a Navy buddy hooked me up with his hot wings recipe. 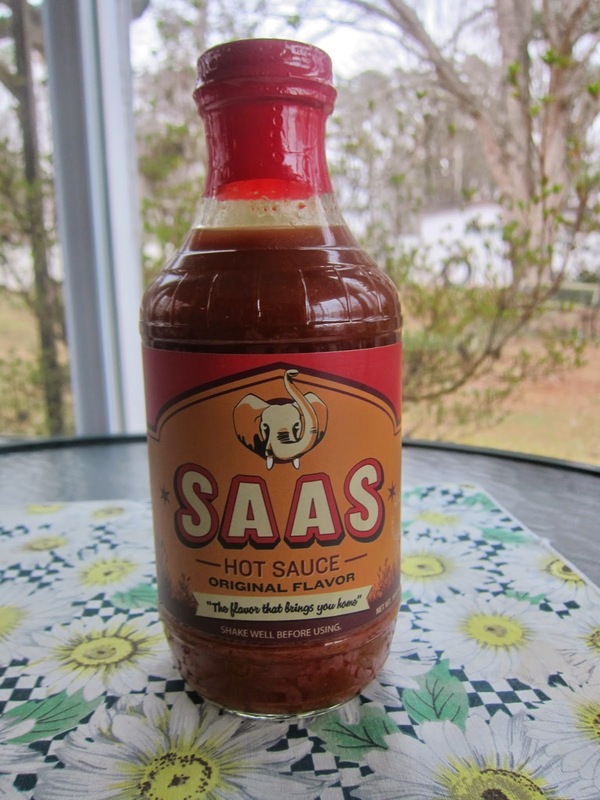 *Note: SAAS sent the sauce for free for me to check out with no strings attached. If you read my work on a regular basis, you will know that I will certainly say if I don't like something. This one - yes - I do say thumbs up.